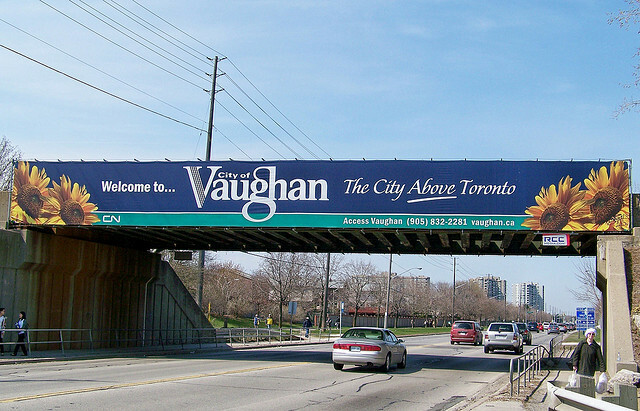 We offer Vaughan and Concord Collection Agency Services! Your company depends on revenues and cash flow to operate efficiently. Unfortunately, when your customers don't pay, it sets you back. Outsource National Recovery Corp to handle all your accounts receivable issues. We are experts in consumer debt collection and commercial debt collection services. Our services are completely on contingency and we don't charge a Membership fee. We are fully licensed and bonded in Ontario and throughout Canada.